How does it feel when you chop off a couple of inches of hair that took you a lot of painstaking months to grow? Contrary to what I may have thought, it feels pretty darn good! At least for someone who has got hair like mine that is thin and gets easily damaged. 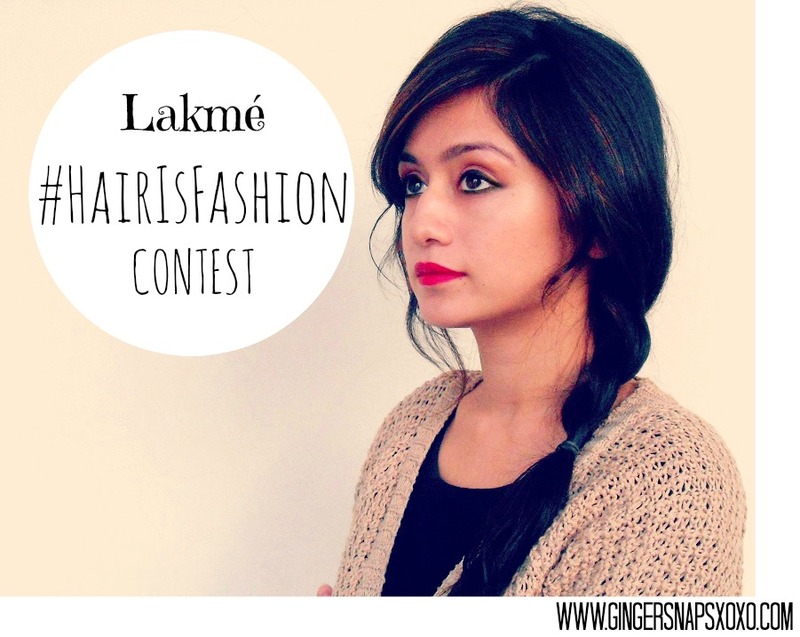 And now for the contest, one of you gorgeous ladies can win a Lakmé Absolute Salon Style Studio makeover worth INR 1500 for yourself! Go to my Instagram page if you wish to participate. All the best!